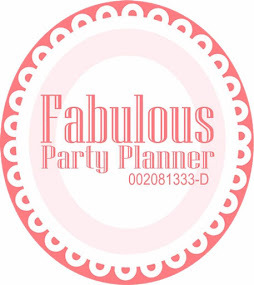 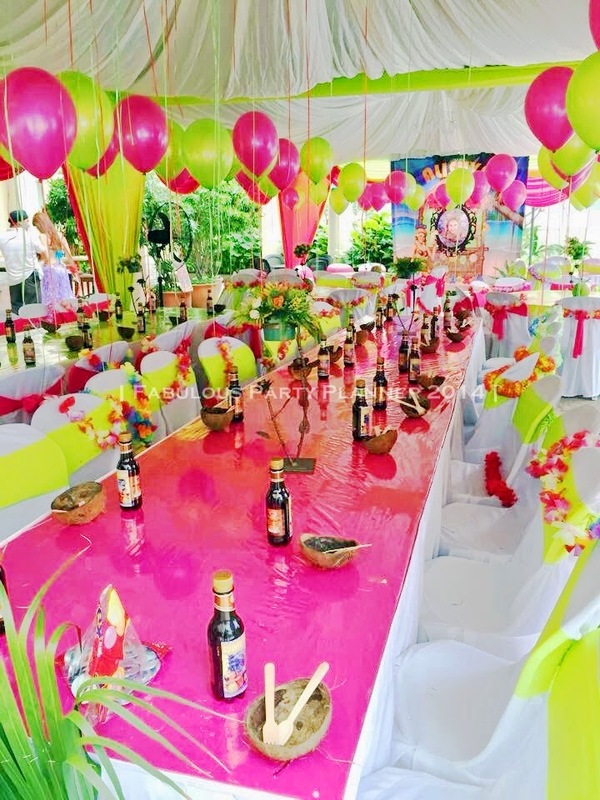 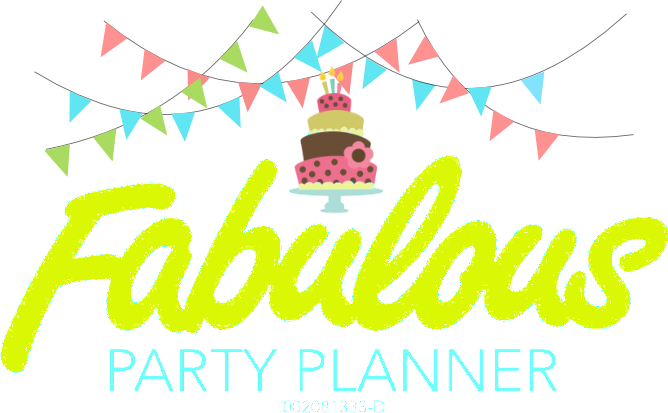 For queries, please contact Hafissa Kamaruddin at 016-9507910 | 019-3514833 and email hafissa@gmail.com or hafissa@fabulouspartyplanner.co today! We did the whole thing, catering, canopy, Amazing Race, American Idol, telematches, lucky draws, prizes, doggy bags for adults and kids. 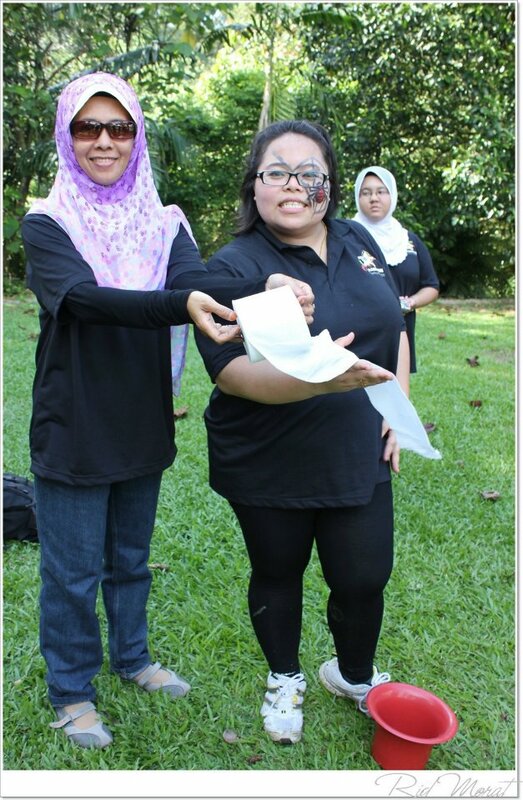 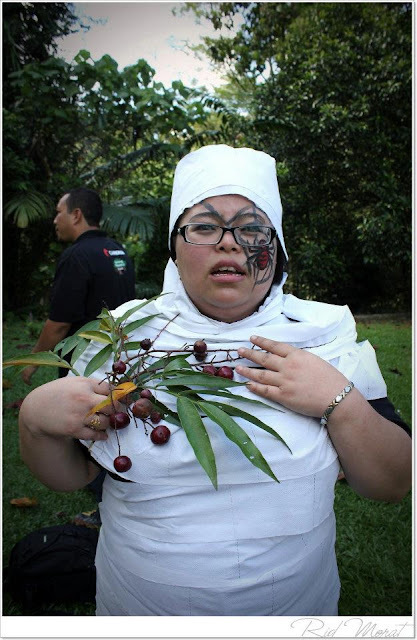 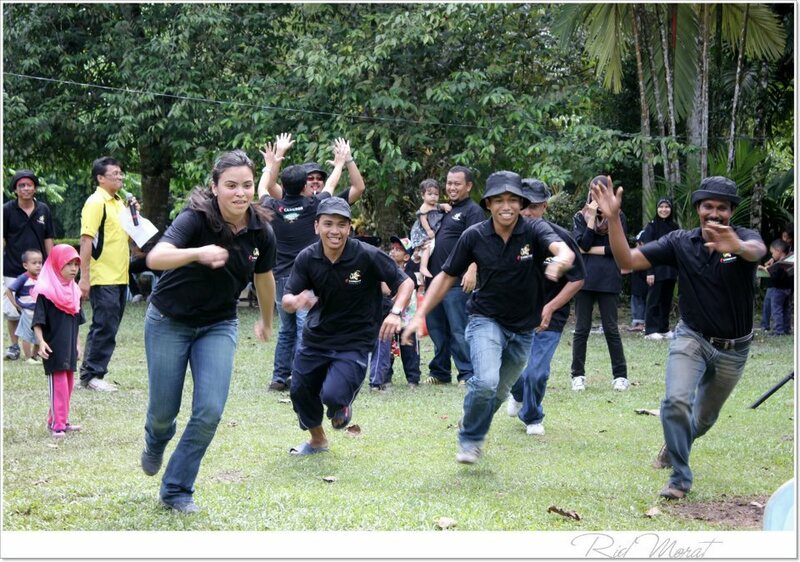 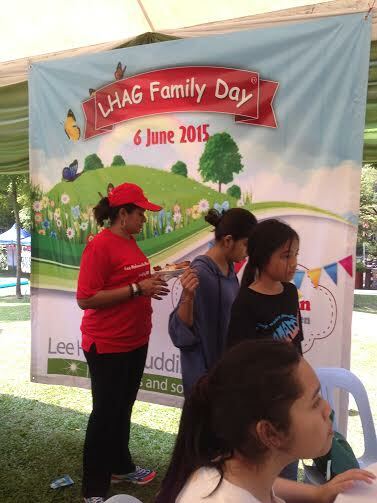 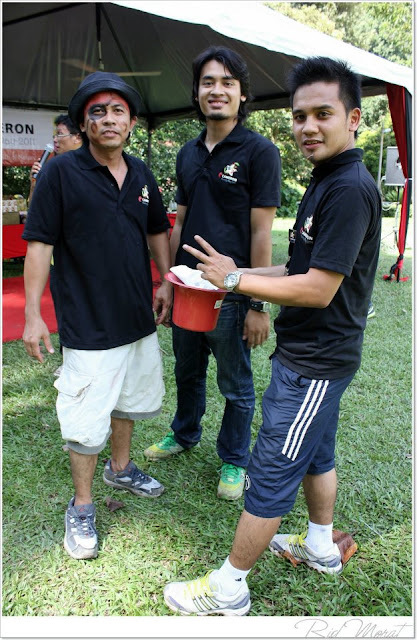 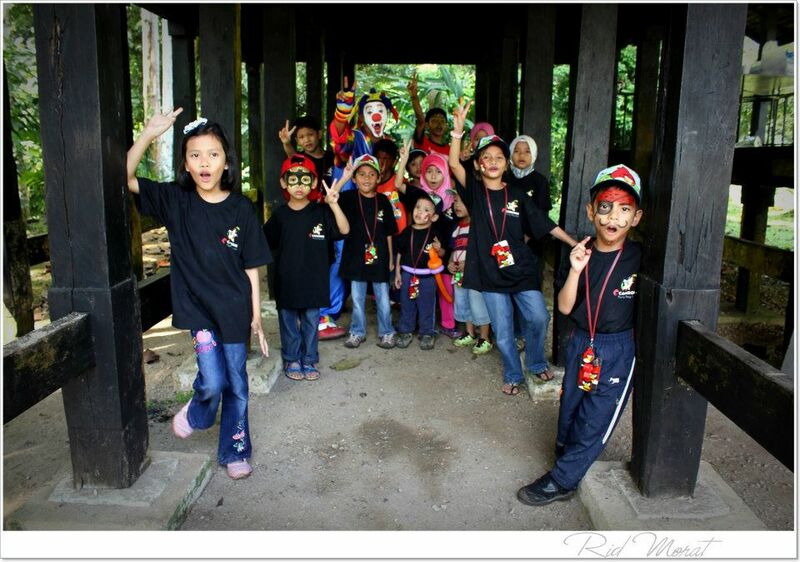 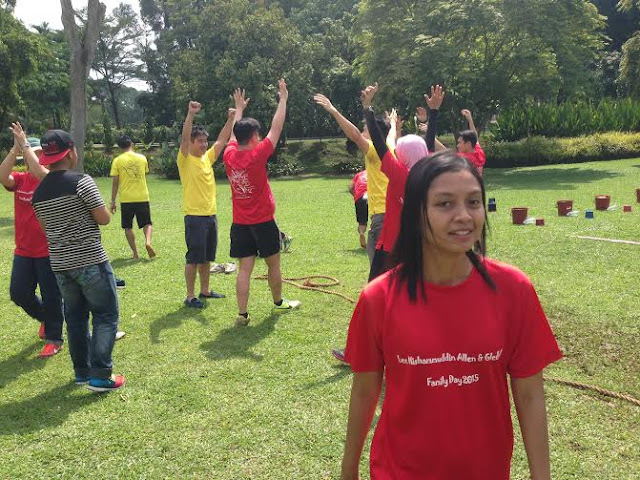 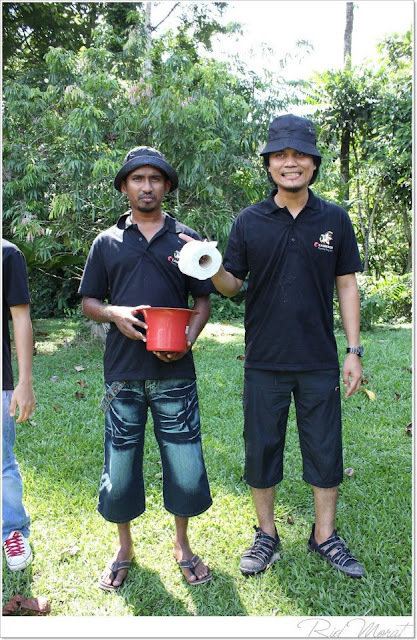 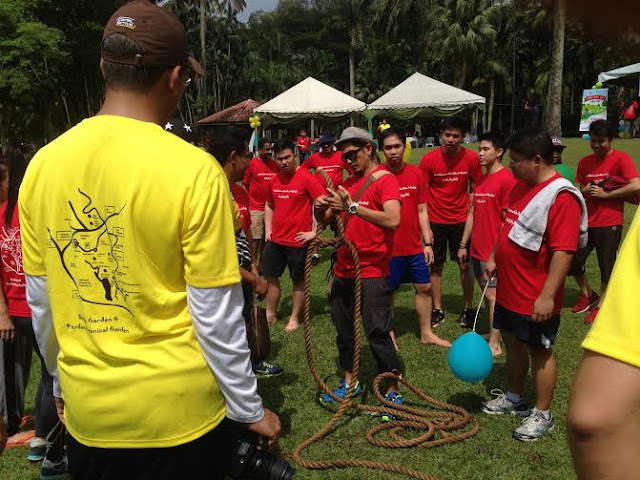 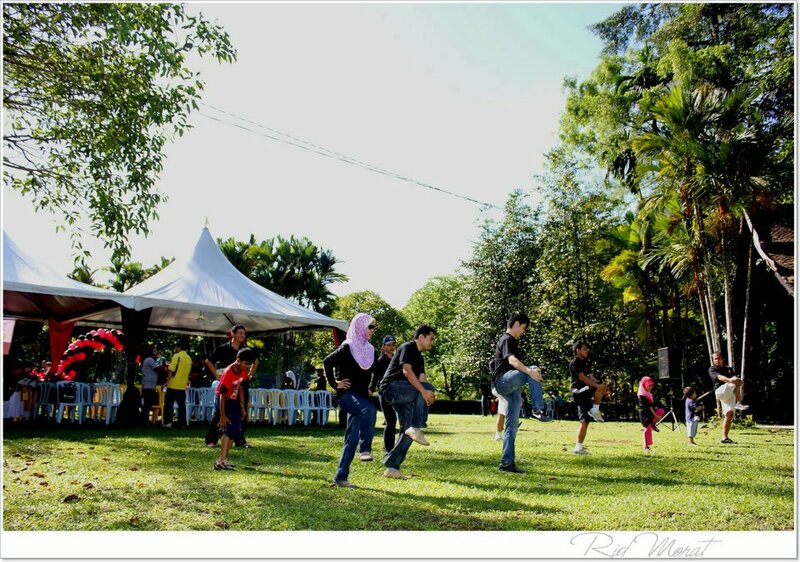 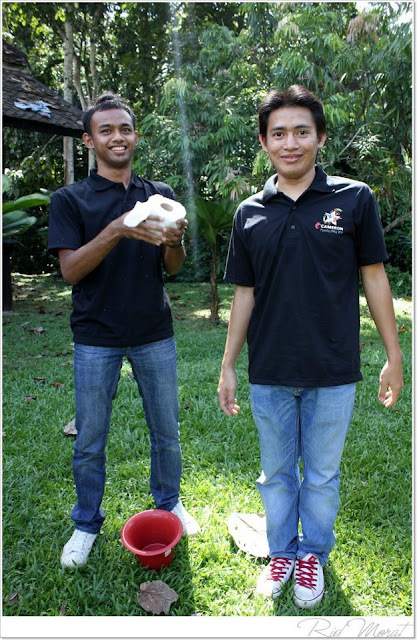 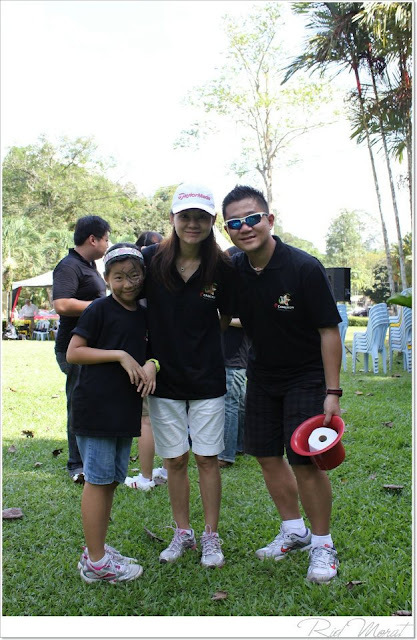 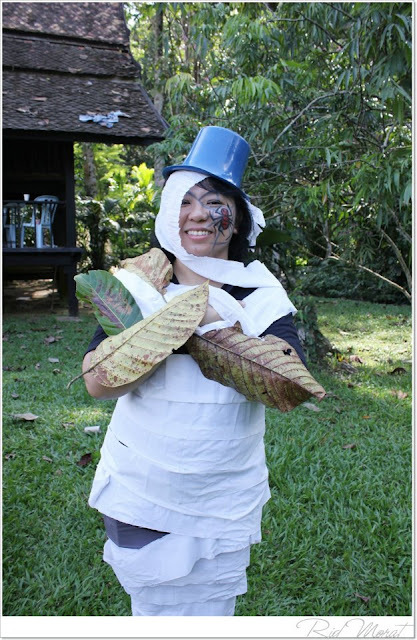 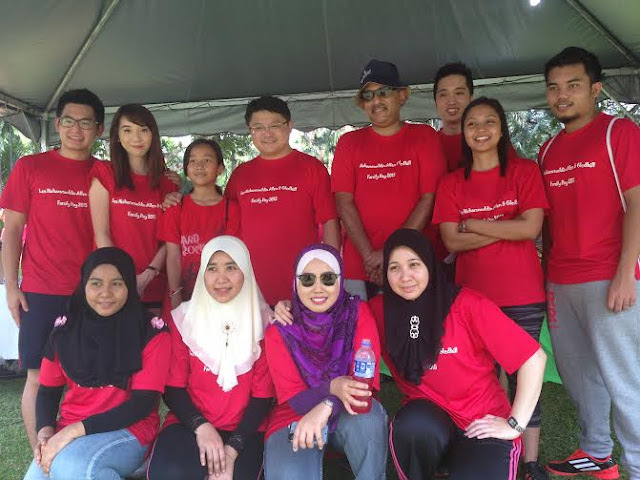 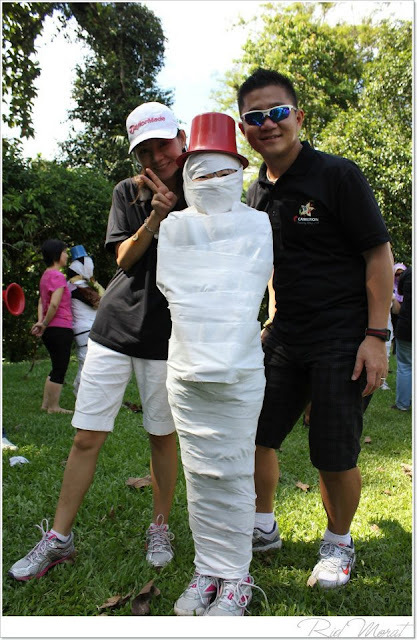 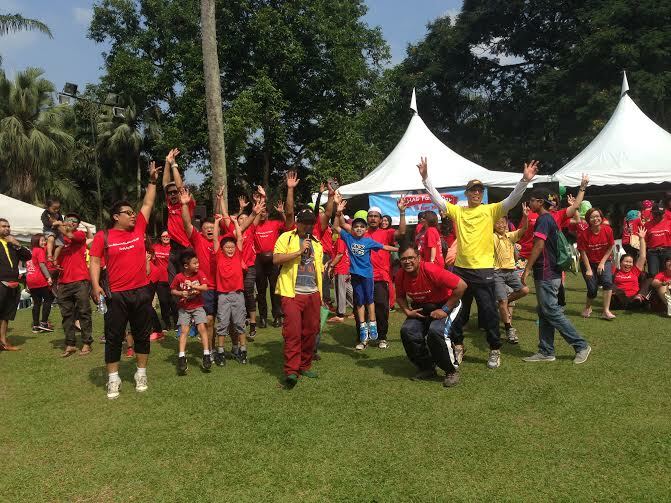 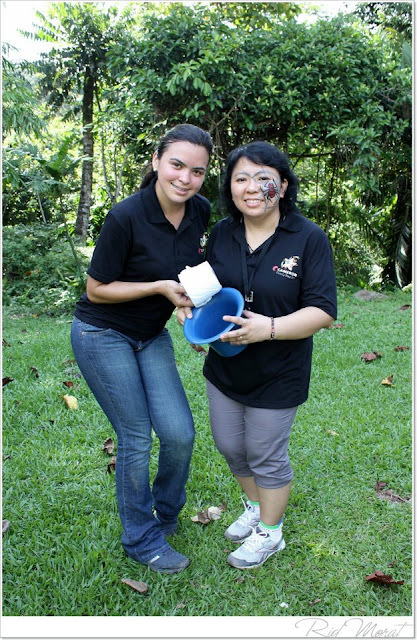 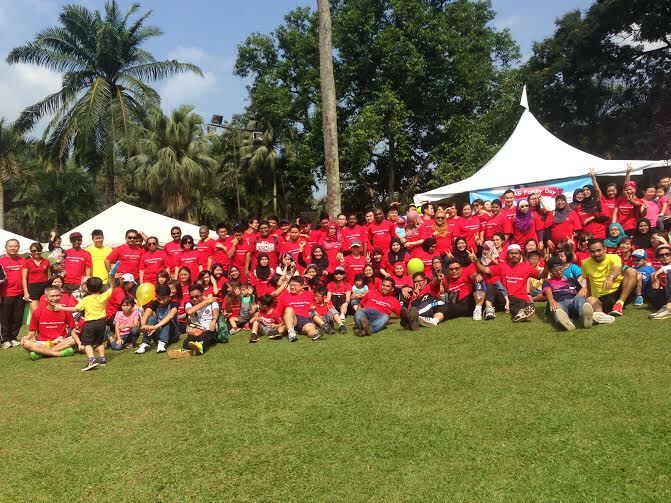 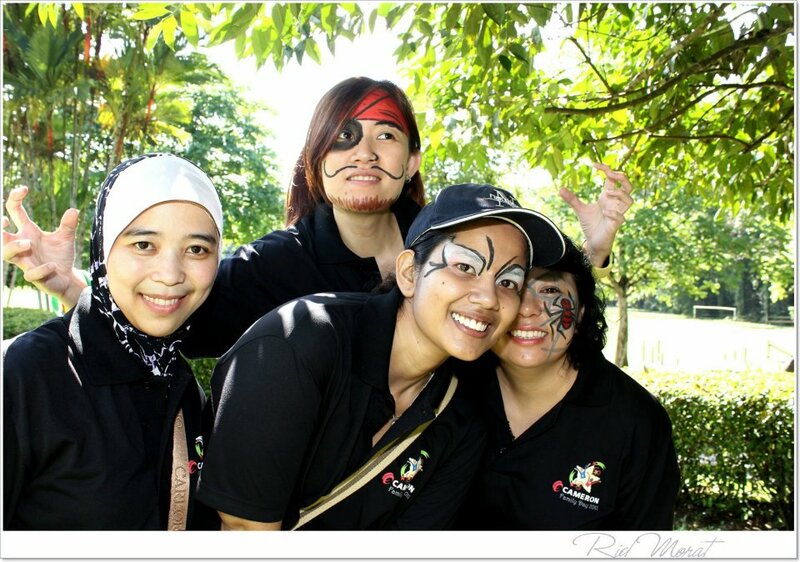 We organised the family day of lawyer firm Lee Hishamuddin Allen & Gledhill at the Botanical Gardens. 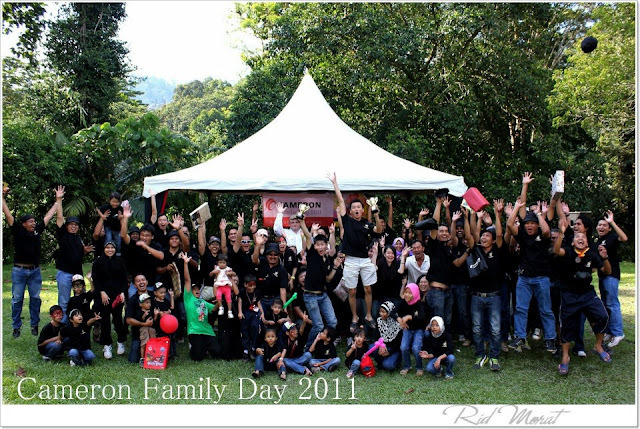 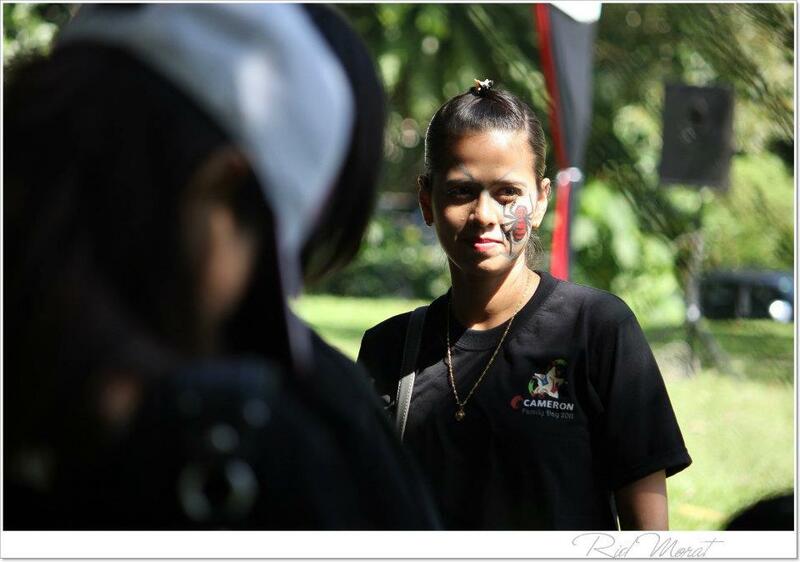 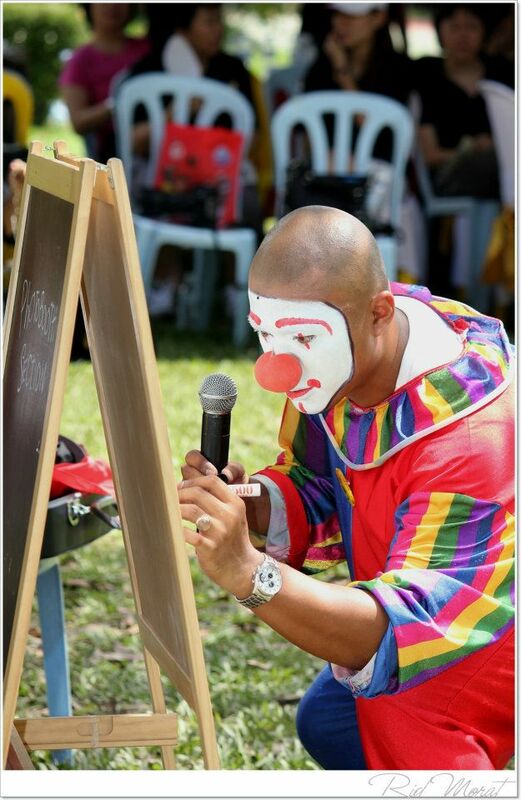 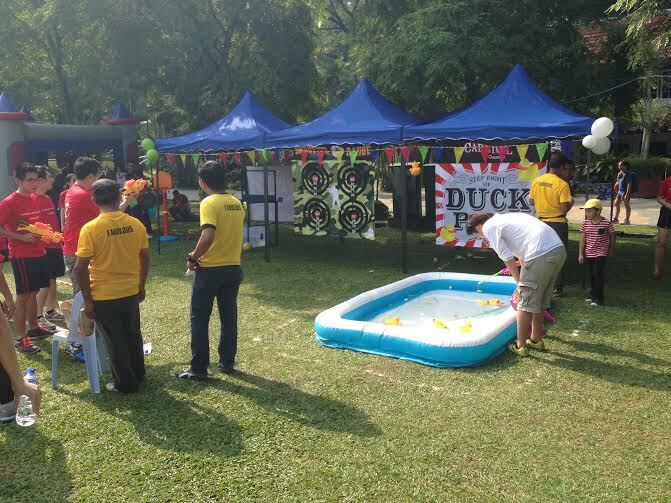 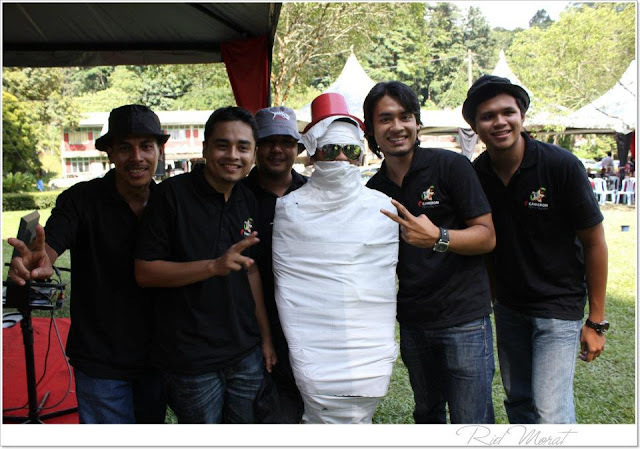 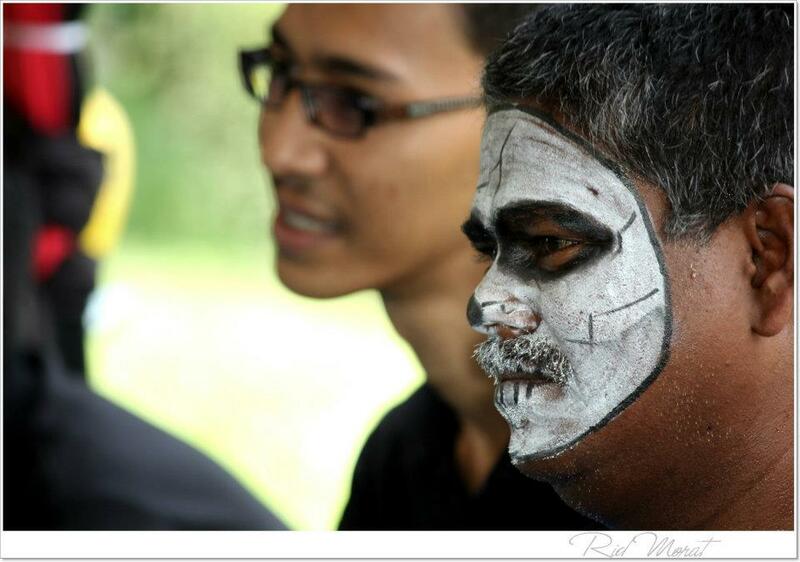 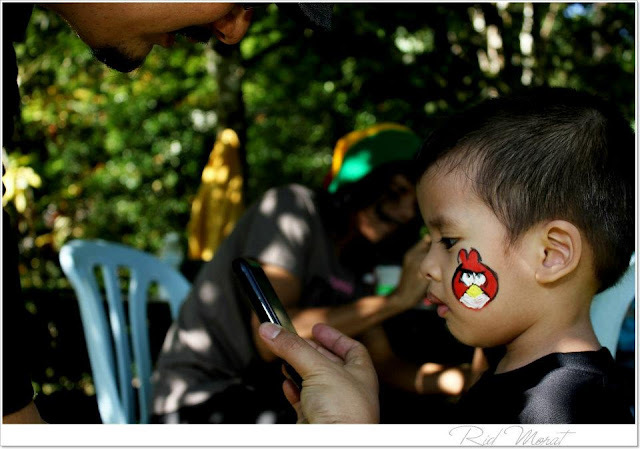 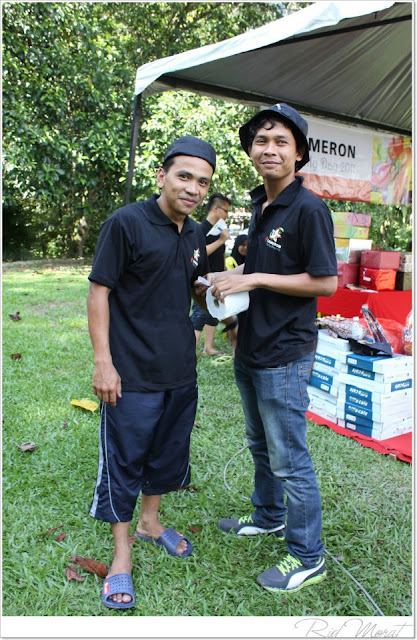 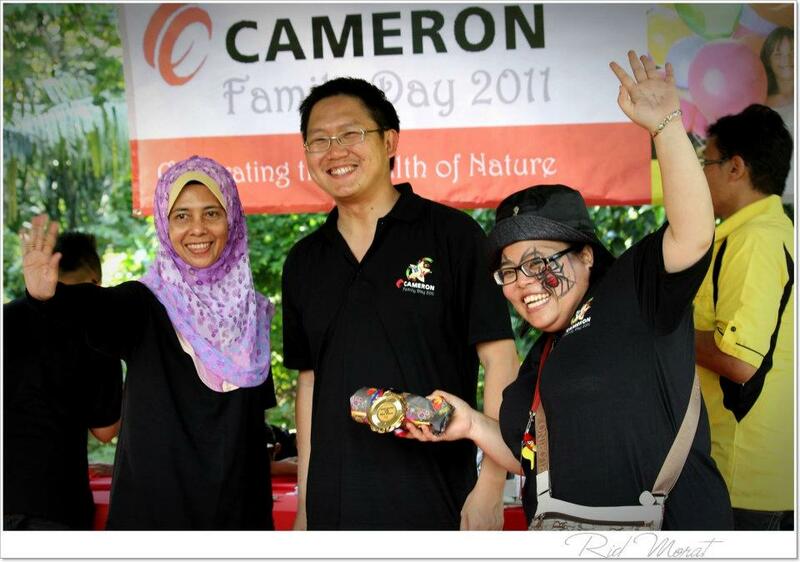 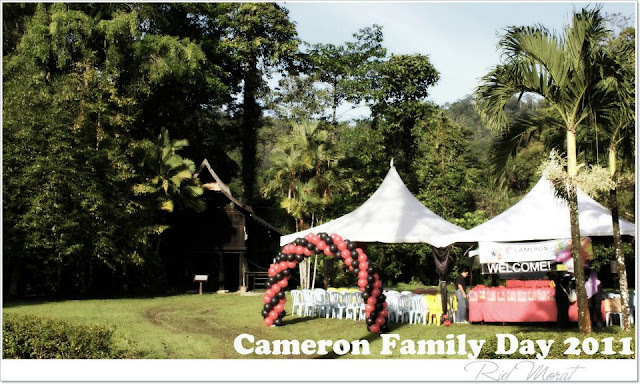 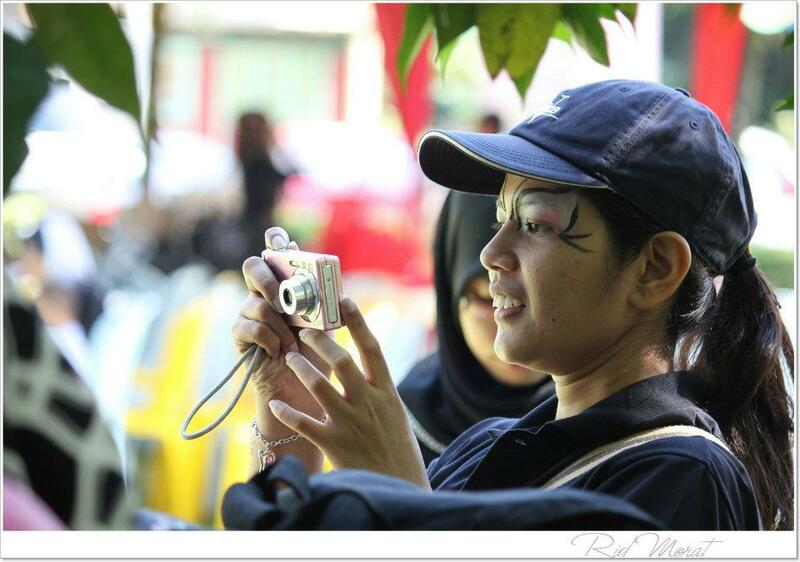 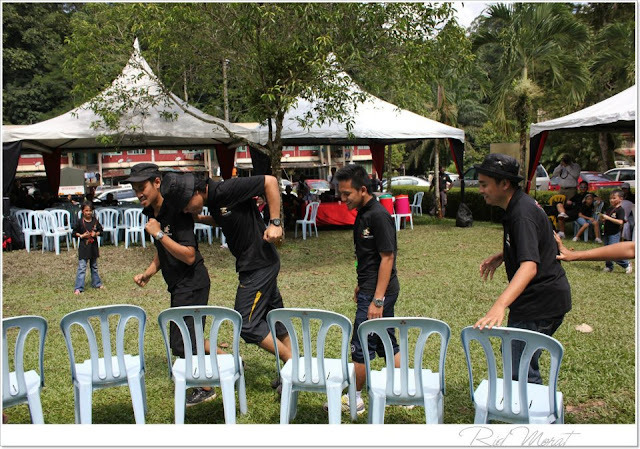 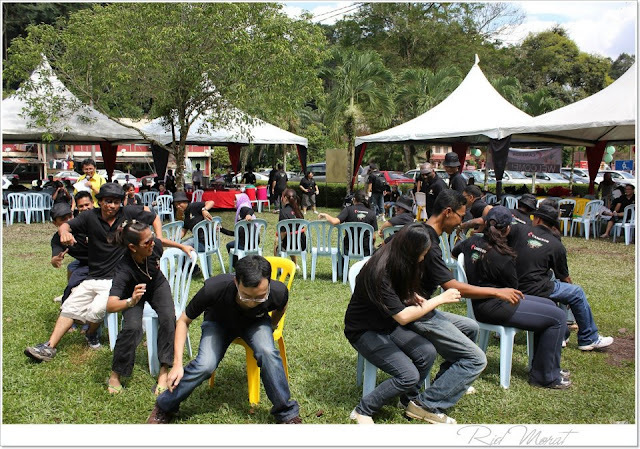 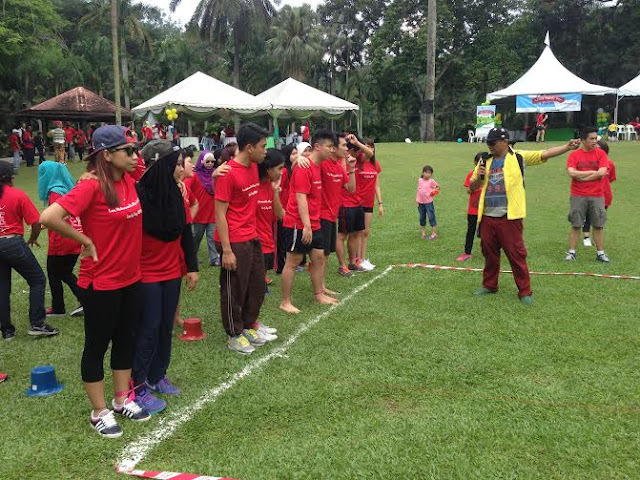 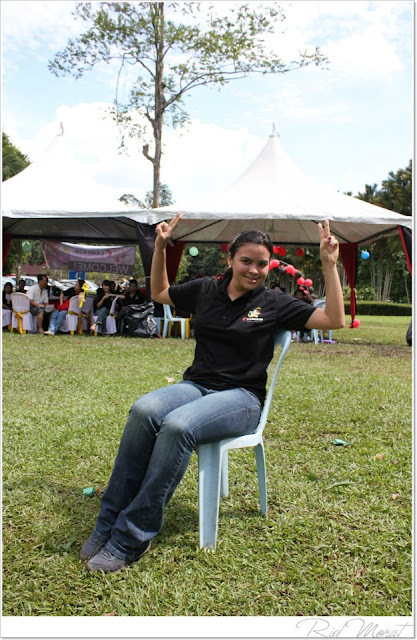 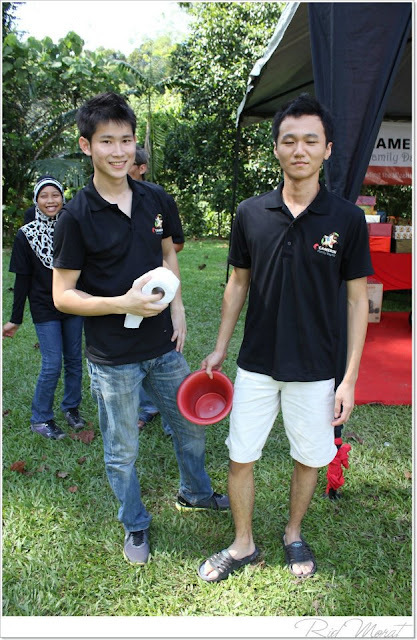 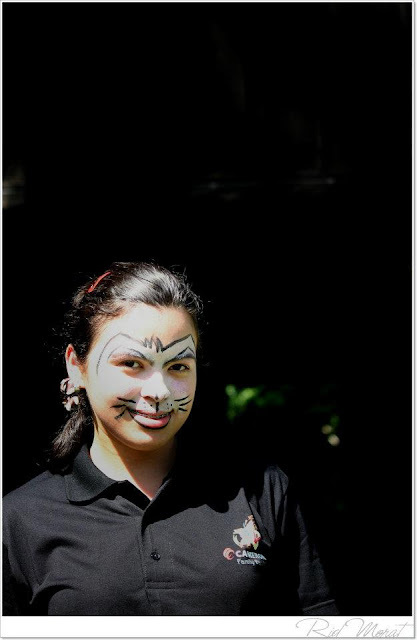 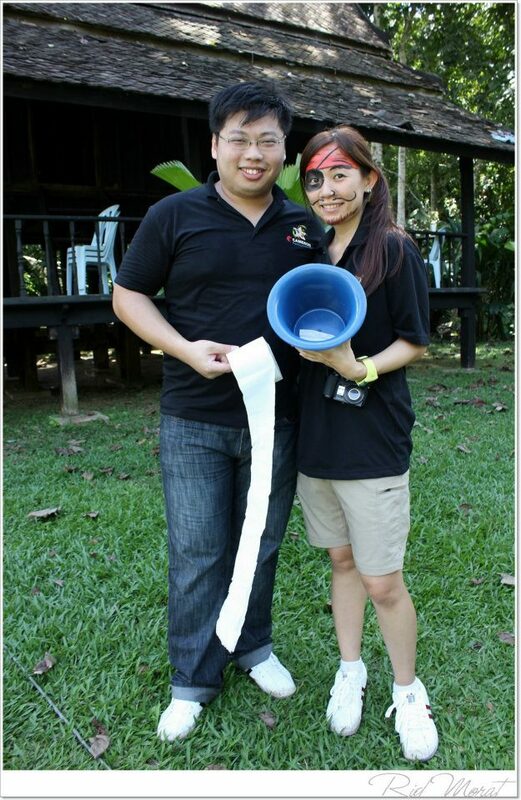 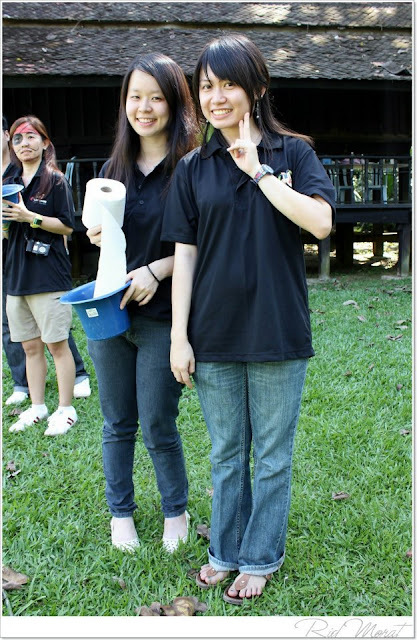 We organised everything from game stalls, telematch games, magician, clown, face painting, bouncy castles, ice cream and etc. It was a complete success and everyone had fun as you can see from the pictures.